May | 2014 | Loch Lomond Livestock Ltd. I am thrilled at how this years ewe lambs are lambing out. 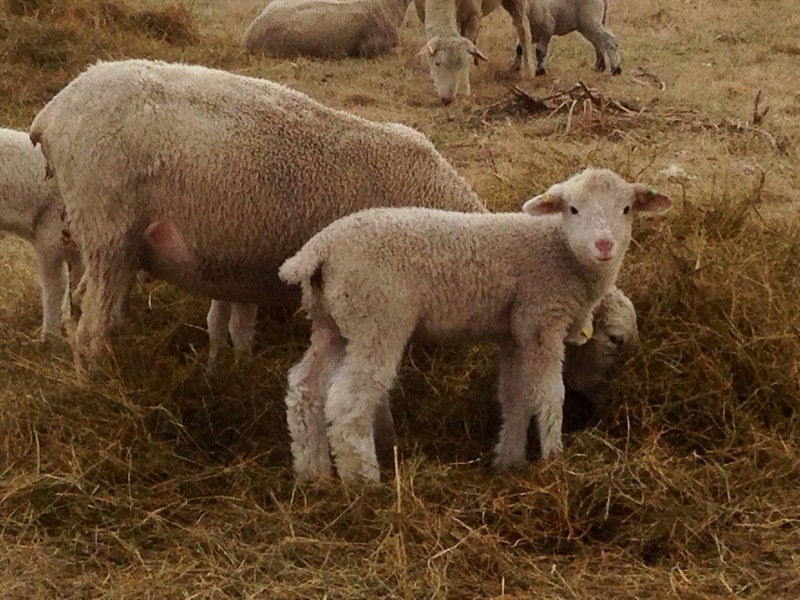 They have been excellent mothers right from the start and their lambs are looking really great. It is reassuring to know that we are improving our stock year over year. 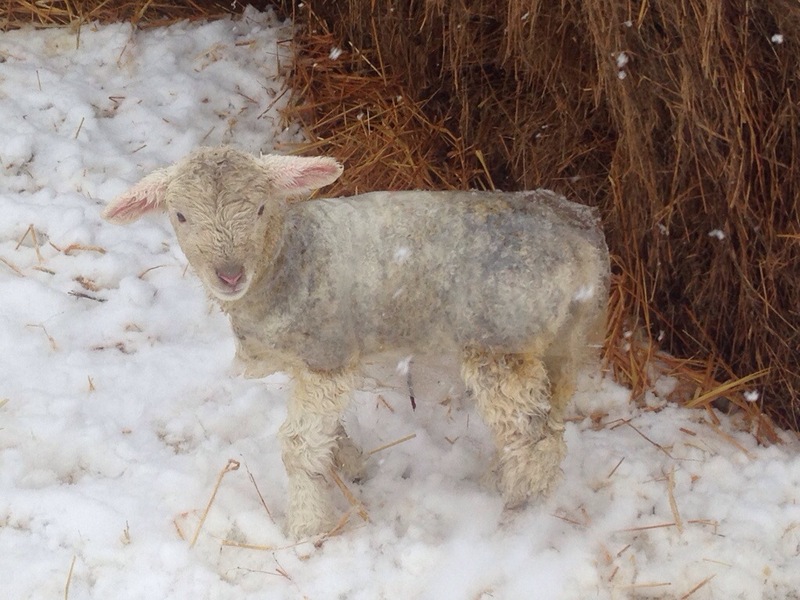 Here is an example of one of the lambs. This lamb is so nice I double checked his tag the other day because I thought he must be in the wrong pen. It was nice to find out he wasn’t! His mother is the ewe right behind him.